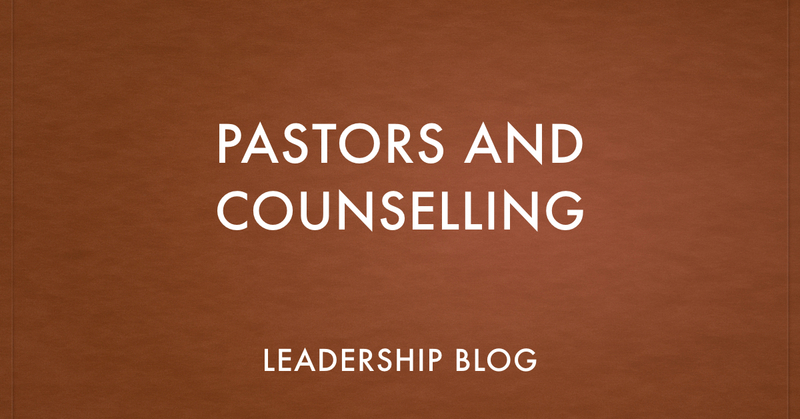 I have heard a number of pastors talk about how much time they spend doing counselling and it is significant. Do you want to know how much counselling I do? None. The reason for this is that I am not a trained or certified counsellor. It would like me giving medical or legal advice. I am just not qualified. 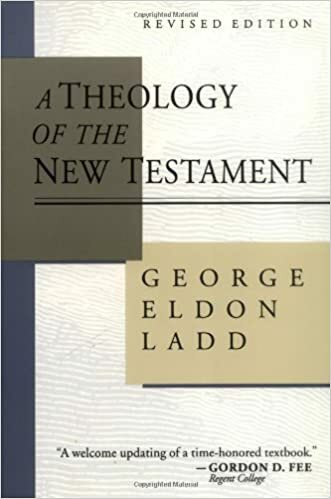 I took two counselling courses in seminary but that is not near enough and that was twenty years ago. What I do is provide pastoral care. 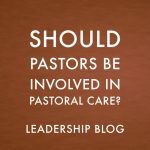 Pastoral care is much different from pastoral counselling. 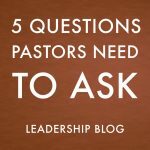 Pastoral care is about listening, asking a few clarification questions, mentioning some Scripture and praying for the person. And that is it. If I meet with someone and they require counselling, I don’t attempt to provide it. I make sure they are safe and then I send them to a trained counsellor. I do this not because I lack care but because I care enough that I want them to receive what they need. I urge pastors who are attempting to be counsellors to stop trying it. Stay within your training.